If you are one of these people which impatiently wait the winter to enjoy their favourite sport, the .ski domain is right for you! Don't delay your winter internet presence anymore. 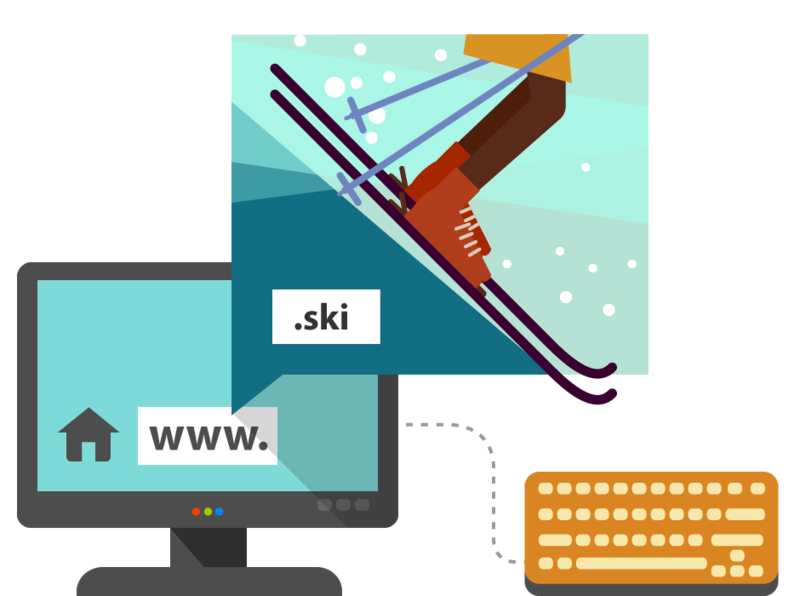 You like to ski, your business is related with ski or you follow every .ski competition then register your .ski domain today!